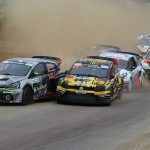 The 2019 FIA World Rallycross Championship presented by Monster Energy will begin in Abu Dhabi on 5/6 April, following the agreement of a long-term deal with Yas Marina Circuit announced today (2 October). 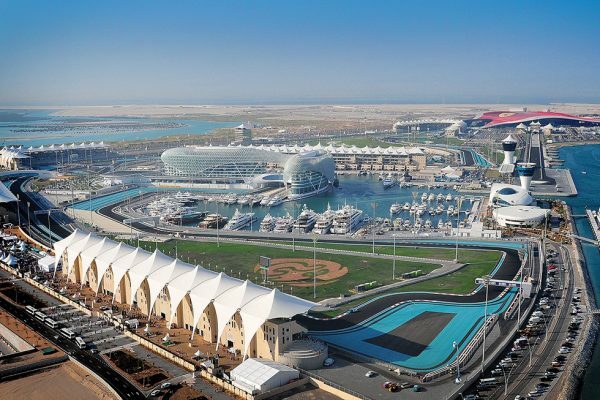 Inaugurated in 2009, Yas Marina Circuit is situated on Yas Island, about 30 minutes from Abu Dhabi, the capital of the United Arab Emirates (UAE). Next year it will break new ground as it plays host to the first competitive rallycross event ever to be held in the Middle East. The rallycross track will utilise part of the legendary Formula 1 circuit, integrated into a challenging new purpose-built layout. 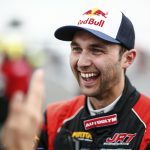 In line with recent additions to the World RX calendar – most notably Speedmachine at Silverstone and Circuit of The Americas – the Abu Dhabi season curtain-raiser will also be a festival of entertainment, incorporating live music. Paul Bellamy, SVP & Managing Director, Motorsports, IMG, said: “We are delighted to announce this new partnership with Yas Marina Circuit, which enables us to bring rallycross to a part of the world the discipline has never visited before. The Middle East is renowned for its enthusiasm for motorsport, and there is no championship more exciting and action-packed than World RX. Al Tareq Al Ameri, CEO of Yas Marina Circuit, said: “Yas Marina Circuit is proud of its long track record of hosting thrilling internationally acclaimed motorsport races that attract fans from across the globe to Abu Dhabi and we are delighted to welcome the FIA WORLD RALLYCROSS CHAMPIONSHIP to the ‘Meeting Place of Champions’. “With the new season being bookended by major sporting events – the FORMULA 1 2018 ETIHAD AIRWAYS ABU DHABI GRAND PRIX in November and the FIA WORLD RALLYCROSS CHAMPIONSHIP in April – the 2018-19 events calendar promises to be our biggest to date and fully demonstrates that Yas Marina Circuit is ‘Always On’.